We are closed on July 1st for both Yoga and Acupuncture. Enjoy time outdoors with your friends, your family, or yourself! 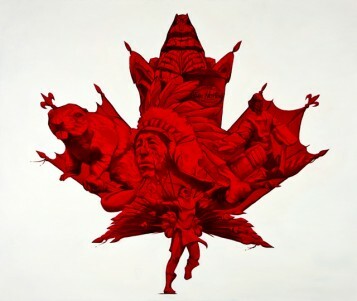 Happy Canada Day from your Hemma family!